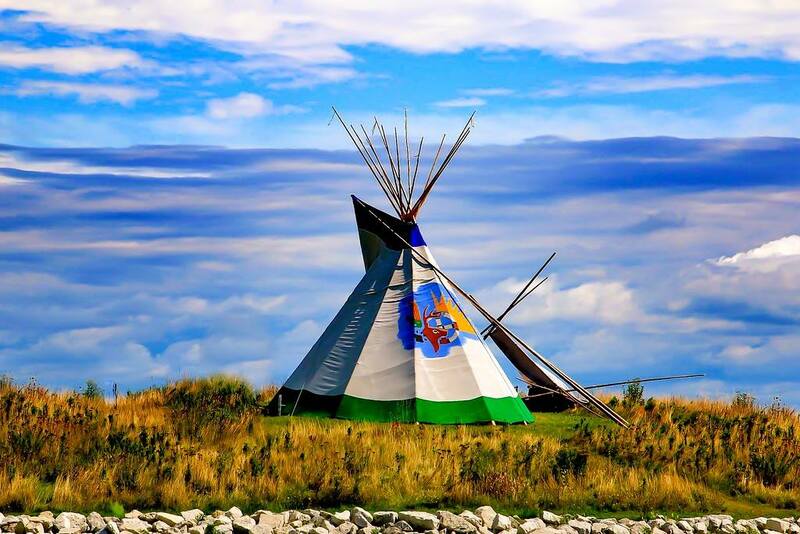 Native American tribes and tourism enterprises are encouraged to complete the American Indian Alaska Native Tourism Association’s first-ever “State of Indian Country Tourism” survey. ALBUQUERQUE, N.M. (February 4, 2019) – The American Indian Alaska Native Tourism Association (AIANTA) launched its first-ever “State of the Tourism Industry” survey earlier this week. AIANTA, an Albuquerque-based national non-profit organization, which serves as the voice and resource for tribes and tribal organizations engaged in cultural tourism, will use the survey to determine Indian Country’s confidence in the growth of visitor industry for the coming year. Encompassing just 15 questions, survey topics range from regional tourism performance to expectations about tourism revenue to top challenges facing Native American tourism businesses. The survey has been distributed to AIANTA’s entire tribal tourism database, but it is open to all Native American-owned tourism and hospitality businesses. It should take the average respondent less than five minutes to complete. Although the survey is completely anonymous and respondents are not required to identify themselves, those providing an email address will receive a copy of the results before it is distributed to the general public. At the conclusion of the survey period, a new report, The State of Indian Country Tourism, will be compiled and distributed by the end of February. For more information, visit www.aianta.org/survey.